process: polish, flamed, honned, and so on. size:305x305x10mm,600x600x20mm,1200x2400x20mm,1200x600x20mm, and so on, it is depend on the client's requirement. 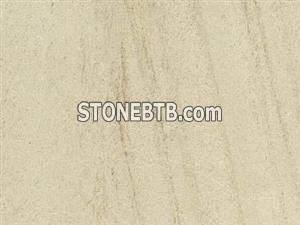 it can be use for the wall tile, floor tile or the paving stone ,curbstone ,countertop,vanitytop,sculpture, tombstone, basin, sink,and so on. 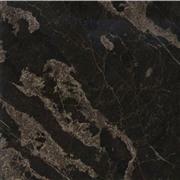 Golden Leaf Slabs and tiles are available.